Ah, wintertime. Here in Upstate New York, the weather change is marked by the sound of studded snow tires, the feel of fluffy jackets, and the smell of spices. 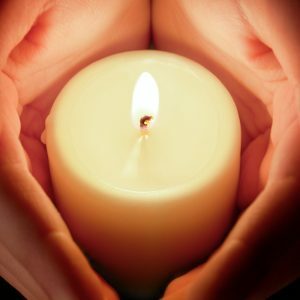 One thing that we can agree keeps us cozy all year long is the benevolent glow of a well-made candle…but do you know the history behind this old flame? Fact #1: Candles have been around for a LONG time. There is evidence that candles made from whale fat (or blubber) existed as early as 221 BC in China during the Qin Dynasty. Records also show that the Romans made candles from animal fat or tallow around 500 BC. Fact #2: Dried fish were once used as candles. A type of smelt called a eulachon or “candlefish” was commonly found in a region stretching from Oregon to Alaska. There is evidence that suggests that these fish were dried, impaled on sticks, and then lit on fire by the indigenous people. Not quite the room-freshening smells we have grown accustomed to today! Fact #3: Candle making use to stink…literally. For a short period of time, candle manufacturing was actually banned in several European cities because the process smelled so badly! Because of the prevalent use of tallow to make the candles, the smell was unbearable to residents. Then, chandlers began using beeswax instead of tallow, which meant a far less offensive smell during production. 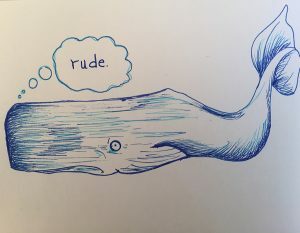 Fact #4: Candles were not whale friendly. In the 18th century, whaling was a booming business, and some of the most desirable species were sperm whales. Sperm whales have a cavity located in their head that contains a waxy, oily substance called spermaceti. Spermaceti is thought to be used either to aid in echolocation, or to help control buoyancy in the animal; however, candle makers soon found that it was also a great substitute for their current waxes. Spermaceti wax was durable and produced a brighter flame, all qualities that made it the most popular wax of it’s time. 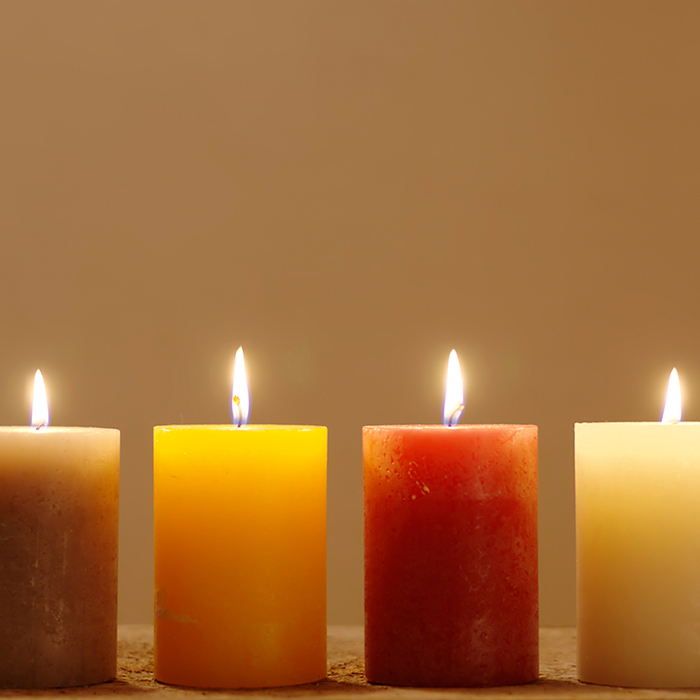 Fact #5: Candles were made by hand up until the 19th century. Looking for a way to streamline the candle production process (and of course, make more money), Joseph Morgan patented the first machine that truly changed the landscape of the candle making industry. This machine could allegedly produce between 1,000 to 2,000 candles per hour; an impossible feat for a traditional chandler. Fact #6: The birth of paraffin changed the game. 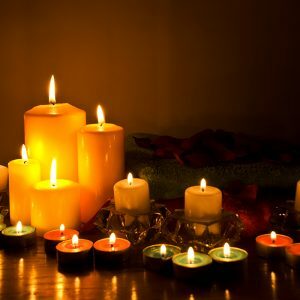 Paraffin wax entered the candle scene in the mid 1800’s. James Young found a way to distill paraffin wax and later developed a more efficient way to produce it. Paraffin remains one of the most popular wax choices today! Fact #7: Burning a scented candle may change your taste perception. It’s a well-known fact that your sense of taste and sense of smell are connected. So, it makes sense that if you are burning a scented candle in the same room as you are serving/eating a meal, the smell of the candle with have an impact (and sometimes not a very good one) on the way you taste your food. For this reason, it’s best to leave the scented candles out of your dining space-or at least don’t light them while you’re eating! The comforting glow of a candle can help set the mood, serve as a mood and air freshener, and give light to our birthday celebrations. Candles are also a great add-on product for an existing soap and cosmetic line-think of them as a way to fill a need in your clients home by extending scent lines you already have.